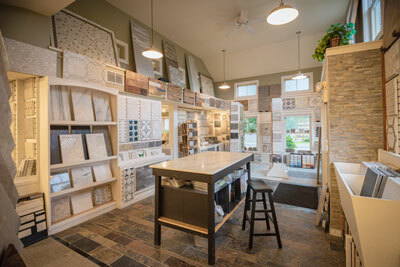 Village Tile is the premier tile showroom in Southern Vermont. 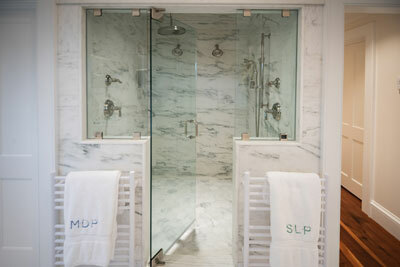 We pride ourselves in our diverse selection and exclusive lines. 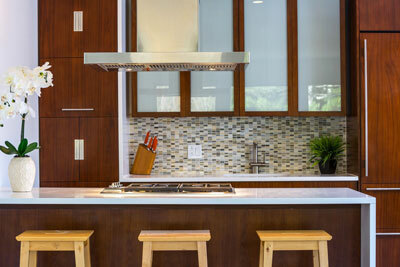 Visit us for your next project. 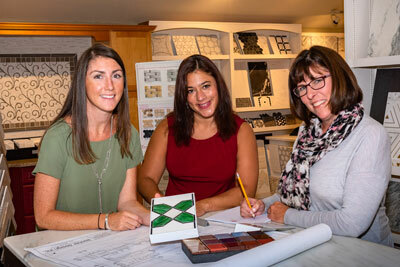 Whether kitchen, bath, entryway, or mudroom, you can expect a positive experience from tile selection to job completion.